Carstars Auto Sales is honored to present a wonderful example of pure vehicle design... this 2002 Mitsubishi Eclipse RS only has 215,769mi on it and could potentially be the vehicle of your dreams! The CARFAX report for this 2002 Mitsubishi Eclipse RS highlights that it's a One-Owner vehicle, and for good reason. A One-Owner vehicle gives you the feel of owning a new vehicle without paying the new car price. It's not often you find just the vehicle you are looking for AND with low mileage. This is your chance to take home a gently used and barely driven Mitsubishi Eclipse. Just what you've been looking for. With quality in mind, this vehicle is the perfect addition to take home. You can finally stop searching... You've found the one you've been looking for. Contact Carstars Auto Sales today for information on dozens of vehicles like this 2002 Mitsubishi Eclipse RS. Low, low mileage coupled with an exacting maintenance program make this vehicle a rare find. The Mitsubishi Eclipse RS will provide you with everything you have always wanted in a car -- Quality, Reliability, and Character. There are many vehicles on the market but if you are looking for a vehicle that will perform as good as it looks then this Mitsubishi Eclipse RS is the one! You could keep looking, but why? You've found the perfect vehicle right here. 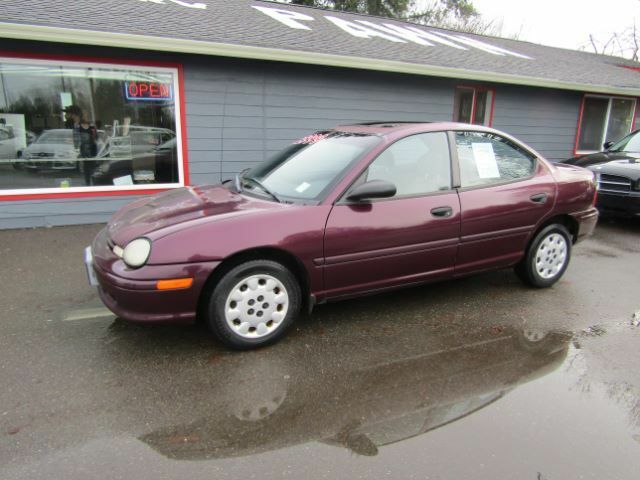 Carstars Auto Sales has a wide selection of exceptional pre-owned vehicles to choose from, including this 2005 Ford Taurus. The Taurus SE has been lightly driven and there is little to no wear and tear on this vehicle. The care taken on this gently used vehicle is reflective of the 122,123mi put on this Ford. You can finally stop searching... You've found the one you've been looking for. You've found the one you've been looking for. Your dream car. The quintessential Ford -- This Ford Taurus SE speaks volumes about its owner, about uncompromising individuality, a passion for driving and standards far above the ordinary. This 2005 Ford Taurus SE is proudly offered by Carstars Auto Sales A Ford with as few miles as this one is a rare find. This Taurus SE was gently driven and it shows. A truly breathtaking example of pure vehicle design achievement...this is the vehicle of your dreams! The look is unmistakably Ford, the smooth contours and cutting-edge technology of this Ford Taurus SE will definitely turn heads. You can finally stop searching... You've found the one you've been looking for.